Welcome to our new improved site! 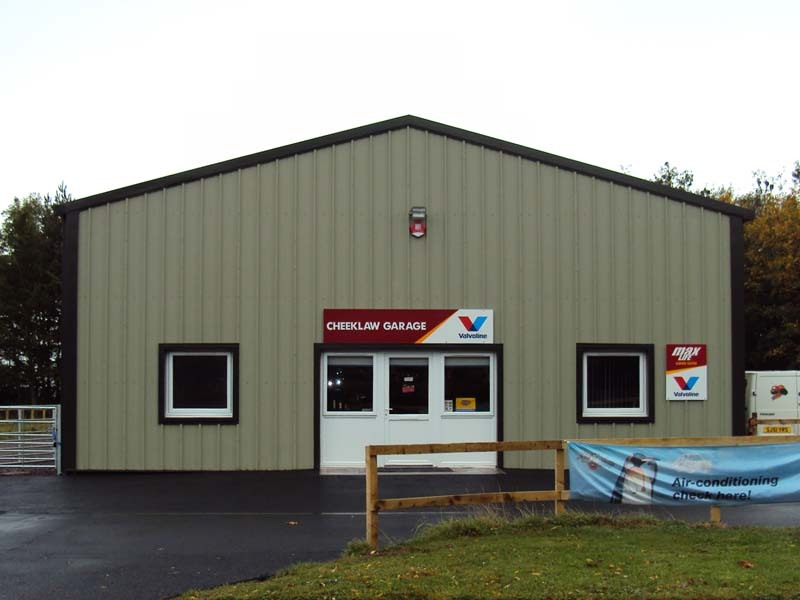 On our newly refurbished site, cheeklawgarage.co.uk you will find up to date information about the garage and all the products and services we have to offer. Our head mechanic, Mr Keith Hall (CAE ENG TECH AMIMI) proprietor of Cheeklaw Garage would like to thank all his customers for their continued support, during our move to new premises in a brand new custom built unit. More details of the new build can be found on the About Us page. At our new unit, we specialise in many different areas of automobile mechanics such as Air Conditioning recharge, wheel alignment, brake overhauls, clutch supply and fitting. As well as out specialist services, we can also undertake other areas of work and fully service all makes and models. For more information on these, and our specialist services, please visit our Products and Services page, where you can find much more detail on these, and also information on our warranty package. For other specialist requirements, we hold the latest Snap on Diagnostic Tool, The Modis, which allows us to connect into your vehicle and utilise our software to diagnose different faults. 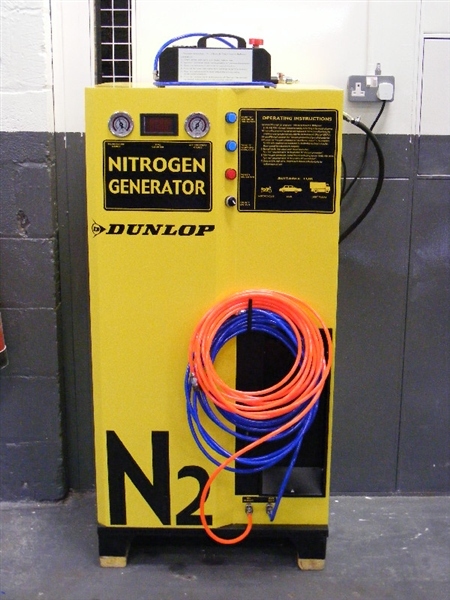 More information about Snap on Diagnostic Tool, and The Modis, can be found by clicking on the Snap on Logo. More detail can also be found on our Certification page. 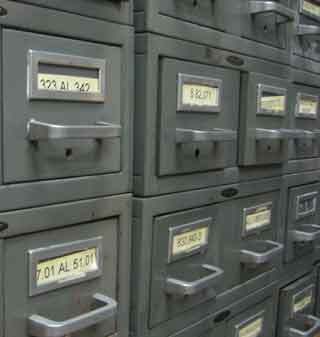 More details can be found on our Products and Services page. We are also an active member of the UK's premier network of independent garages, Autocare Service UK. 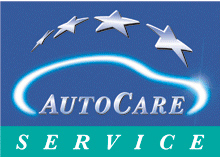 More details can be found by clicking on the Autocare logo. Whilst customers are waiting for their vehicle, they are welcome to wait in our comfortable waiting area situated at the front of the garage in the reception area. Here, customers can enjoy free hot beverages and read a variety of vehicle related magazines and resources. This is just a brief overview of the services we offer. For more comprehensive detailing, please visit our Products and Services page, or if you have any queries, please do not hesitate to contact us. 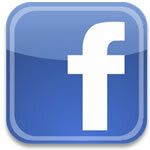 Our contact us page has all the details you need to contact the garage.